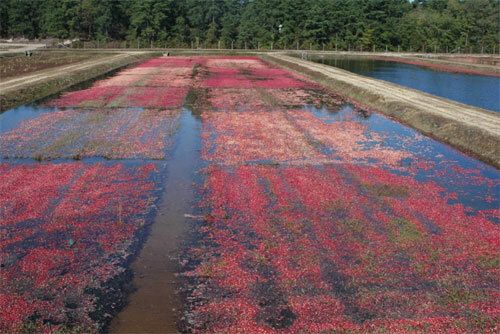 After over two decades of breeding cranberries, hundreds of crosses, and evaluation of more than twenty thousand plant progenies, Dr. Vorsa released significantly improved varieties for use by cranberry growers. 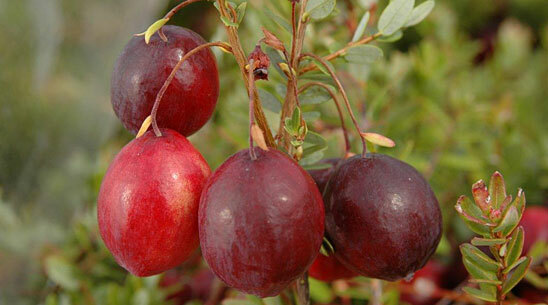 The result of Dr. Vorsa's breeding efforts has been the commercial release of the Rutgers varieties Crimson Queen®, Demoranville®, Mullica Queen®, Scarlet Knight®, Welker™, and Haines™. 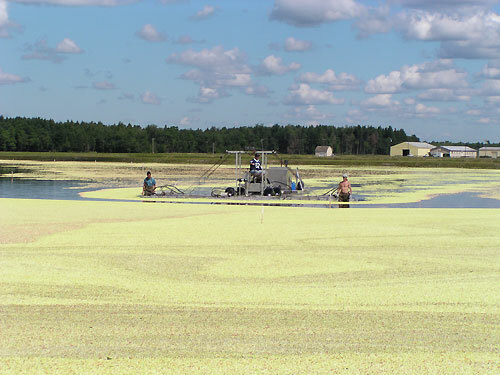 All these unique and improved cranberry varieties are gaining acceptance by growers for their improved qualities and performance. 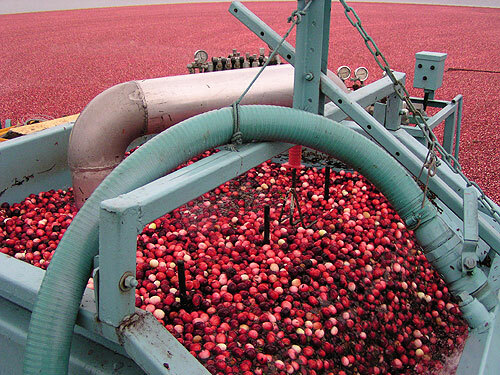 Prior to the release of the Rutgers cranberries the cranberry industry relied on only a few widely used varieties with a narrow genetic base.